Lexus Type or LED Rear Tail Lights for Mercedes SLK. 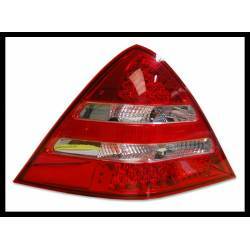 Wide online catalogue of lexus type rear tail lights or LED rear tail lights for your SLK. Black or Chrome background. 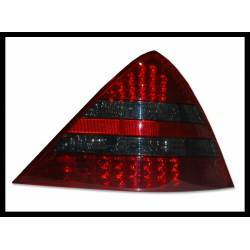 Rear Tail Lights available. We ship all Europe. Customize your SLK (R170 / R171) with a pair of tuning rear tail lights.